White / Red / Grey / Black. Size 5. Buy 6 or more of any ball and get a free kicking tee. 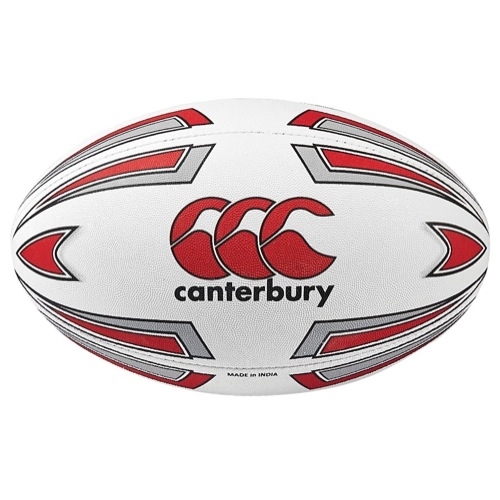 Top match ball meeting all IRB standards.